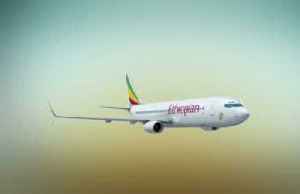 Boeing faced mounting pressure Monday over its 737 MAX airplane. 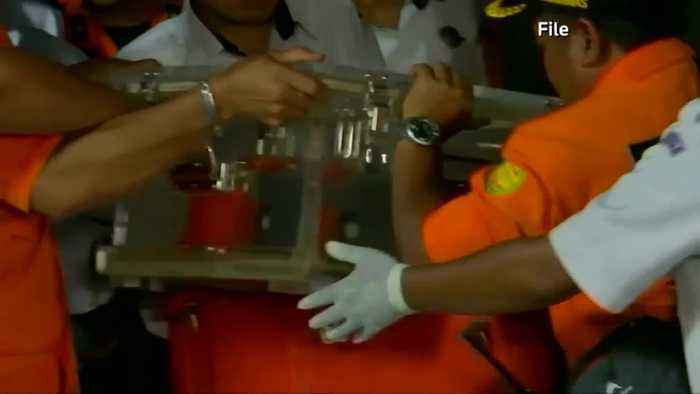 Investigators looking at data from the plane's black boxes told Reuters there are "clear similarities" between the doomed Ethiopian Airline flight and Indonesia's Lion Air flight in October, which both went down minutes after take-off. 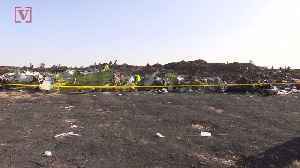 The data extraction was verified by the French BEA accident authority conducting the probe into last week's crash, the Ethiopian Accident Investigation Bureau, and the U.S. National Transportation Safety Board. Shares of Boeing fell Monday - adding to the $25 billion in stock market value lost last week. 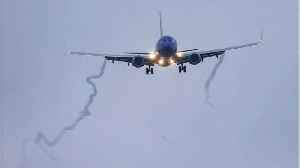 The U.S. Federal Aviation Administration is under a rare investigation, according to the Wall Street Journal. 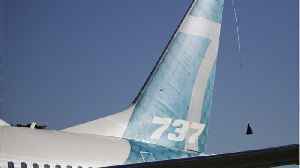 Authorities are reportedly looking at whether the FAA used the appropriate standards and analysis... when it certified the 737 MAX anti-stall system in the first place. 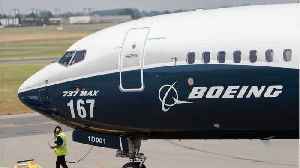 A spokesman for Boeing said the 737 MAX was certified with the exact same requirements the FAA has used for all new planes. 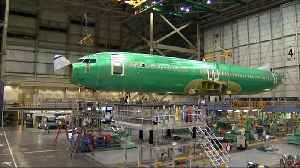 Boeing is working on a software upgrade for the planes- as well as updating training for pilots. 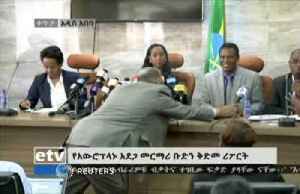 In the meantime - governments have grounded all of the MAX jets worldwide... And Ethiopia says it's working to confirm the identity of all 157 victims with DNA tests. Over the weekend...families held symbolic burials in Addis Ababa. The crash so severe - no bodies have been recovered to lay to rest. All families received were a bit of charred earth to bury in memory of their loved ones.